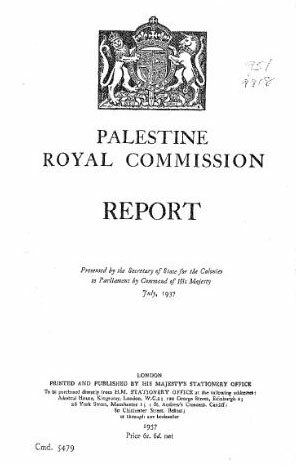 Both the Arabs and the Jews rejected the report of the ‘Peel Commission’, but the British government welcomed it and agreed in principle to its suggestion of partition of Palestine. Later, in 1938, to study in detail the recommendations of the Peel Commission report and to examine the practicality about its main recommendation of the partition of Palestine, another commission was created under ‘Sir John Woodhead’. Woodhead was a former civil services officer who earlier was deputed to India. The ‘Woodhead Commission’ was officially recognized as the ‘Palestine Partition Commission’. The Woodhead Commission worked for more than three months in Palestine and held fifty-five sessions to record testimonies of hundreds of concerned parties and witnesses. As the Palestinian Arabs were opposed to the partition of Palestine, like the Peel Commission, they boycotted the Woodhead Commission as well. They wanted the whole of Palestine but without the Jews. The Peel Commission that was appointed to investigate the Arab-Jew riots, in fact, ended up causing more loss to the Arabs than to the Jews. 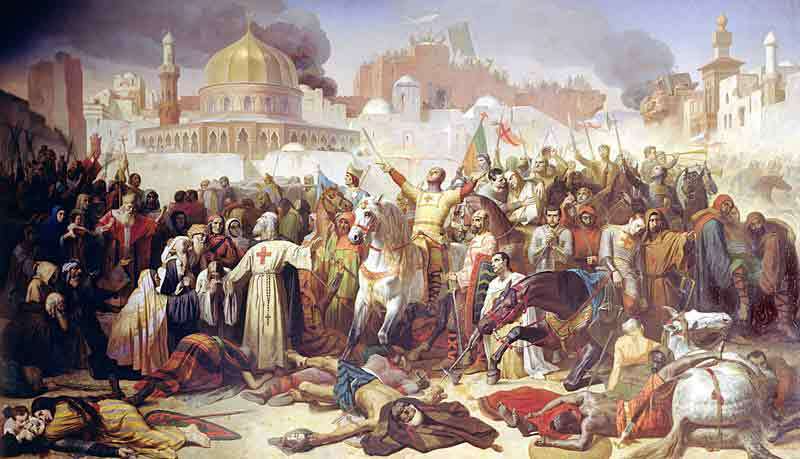 The Arab rioters also attacked the British as they took on the Jews and thus ended up drawing their ire. In addition to this, to maintain his importance, Grand Mufti Hajj Amin al-Husseini used the Arab rioters against his internal opponents. This resulted in murders of many Arabs. 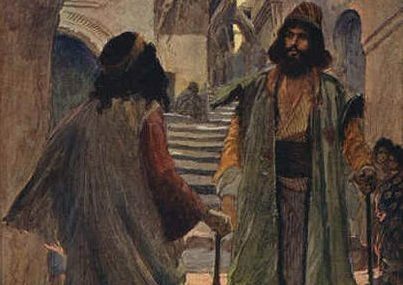 Moreover, in their revolt against the British, many local Arab leaders were by then either killed, were imprisoned or were absconding from Palestine. 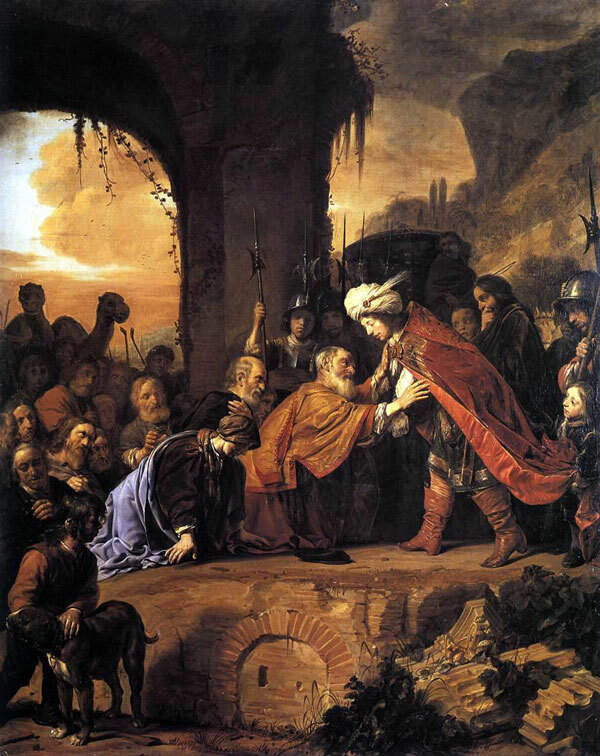 As a result, the local Arab society was facing a leadership void and was left passive and divided into various tribes. On the other hand, the Jews were united under the strong and resolute leadership of David Ben-Gurion. 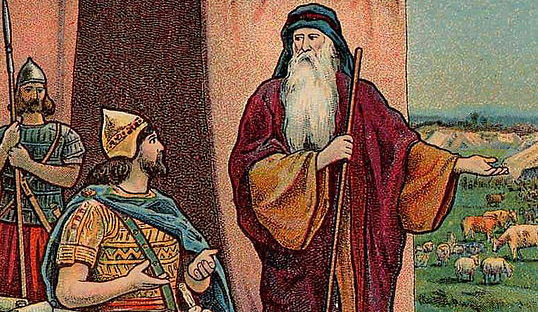 They were also very much intent to have their ‘Promised Land’ at any cost. 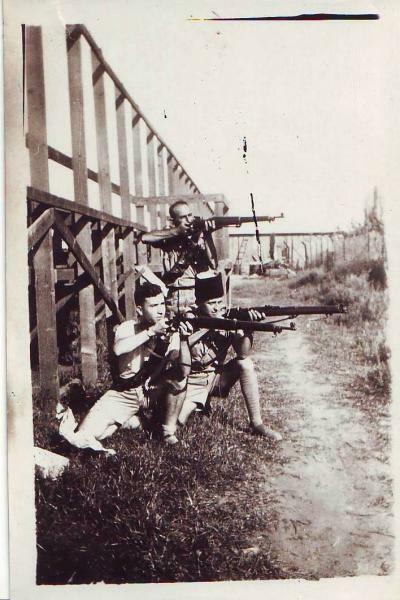 Furthermore, the riots provided an opportunity to the self-defense ‘Hagana’ units of the Jews to arm themselves. 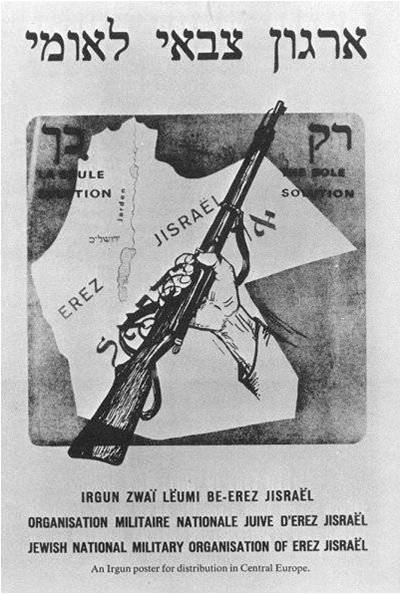 In the meantime, the Hagana allied with a Jewish, armed paramilitary outfit – ‘IrgunZvaiLyumi’, and assisted the British forces during the riots against the Arabs. Yet, the British were not ready to hurt the Arabs in Palestine and in fact the whole of the Arab world as Adolf Hitler, who till then was in complete command in Germany, was already taking steps to expand his boundaries resulting in the gathering of war clouds over Europe. Under these circumstances, the British could not afford to annoy the Arabs in Palestine and its neighbouring nations. Also, in the face of war, Britain could not have afforded to spend large sums of money to contain the conflict, which was by then an everyday affair in Palestine. Hence, no matter what, the British were keen to exit from Palestine. 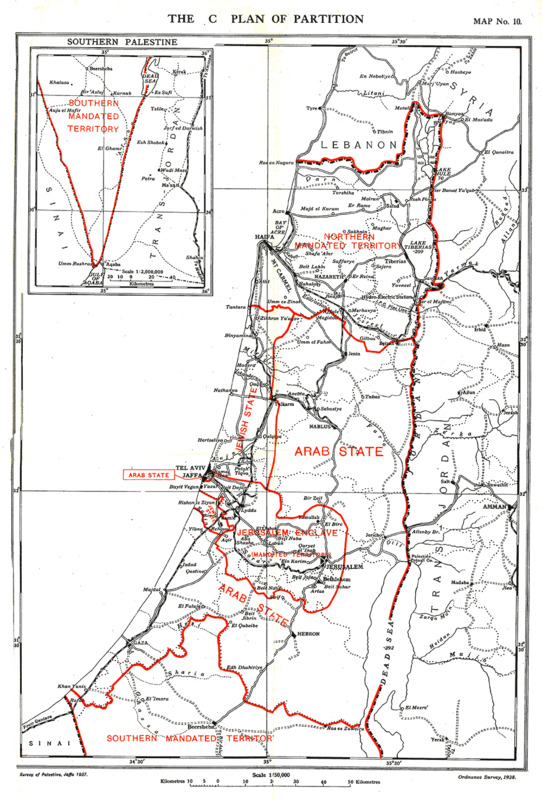 Though the Woodhead Commission in principle accepted the recommendation given by the Peel Commission of partitioning Palestine, they dismissed the manner and the means by which Peel proposed to achieve it. 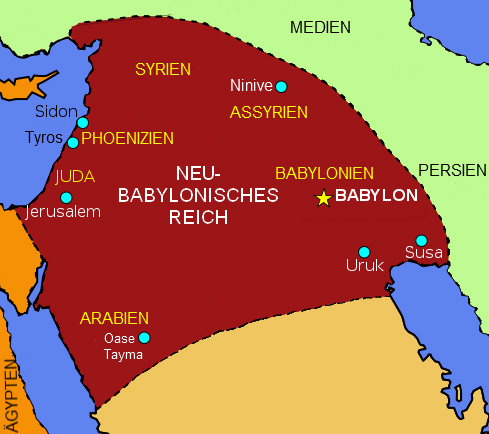 Peel’s plan required an exchange of the Arab and the Jewish populations on a large scale. Besides, the benefits that the Arabs were naturally enjoying from the enterprises and businesses of the Jews too would cease. So, these recommendations were rejected under the pretext of unviability in exchange of the populations. Later, the Woodhead Commission proposed its plan under which the size of the Jewish nation-state was to be just 5% of the entire area of Palestine. Additionally, for the Arabs to continue enjoying the benefits from the enterprises and businesses of the Jews, the Woodhead Commission recommended forming ‘Common Economic Union’ of the two new states under Britain. The Peel Commission’s recommendation was to give 20% of the land to the Jews. Against this, the new Woodhead Commission, in fact, curtailed the figure and recommended hand over of paltry 5% of the land. 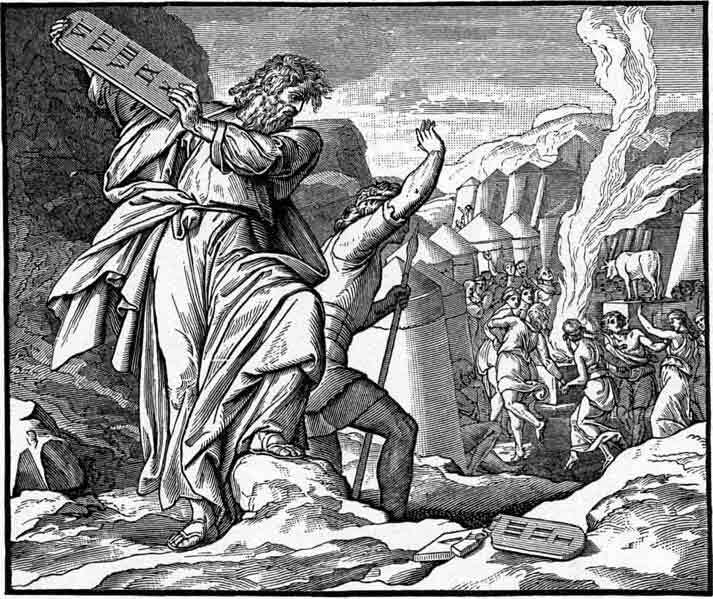 The new proposal being more unjust and unfair, the Jews rejected it. The Palestinian Arabs were opposed to any proposal that mentioned the partition of Palestine. Moreover, being against the very concept of a Jew nation-state, the Arabs too rejected the Woodhead Commission’s plan. The British government postponed the decision of the partition of Palestine underlining both the sides being opposed to any alternative for the partition, and also citing numerous political, administrative and financial difficulties. With all the signs of the solving the deadlock having disappeared, in November 1938, the British government released a statement which said that they were keen to end the British Mandate for Palestine and would continue to govern the land only till the time a new, local government was formed. 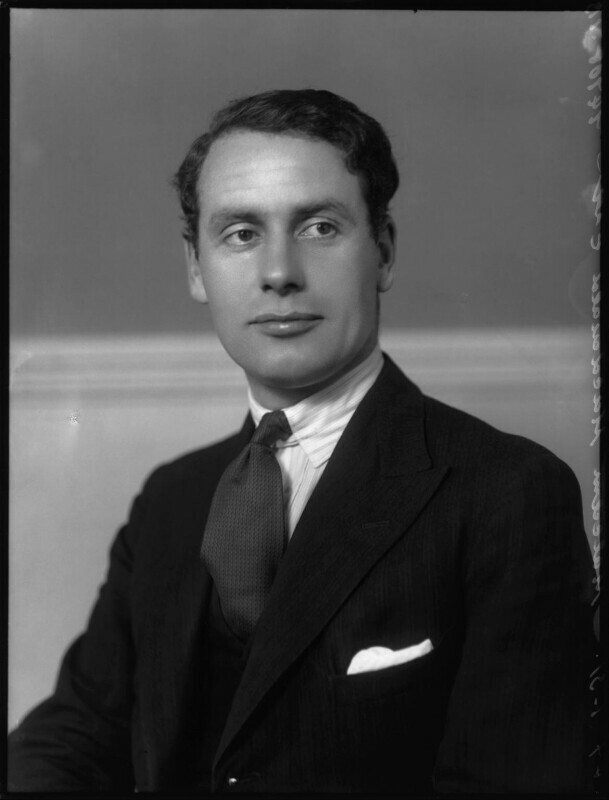 The British Secretary of State for the Colonies, Malcolm MacDonald put a draft in place and invited the representative bodies of both the Arabs and the Jews to London for a ‘Round Table Conference’. However, the British issued an ultimatum before the meet. It said that if the conference fails to reach a common consensus, then the British government by itself will not only present a proposal that appeals to it and which will be mandatory for both the Arabs and the Jews to follow but also begin with its implementation. 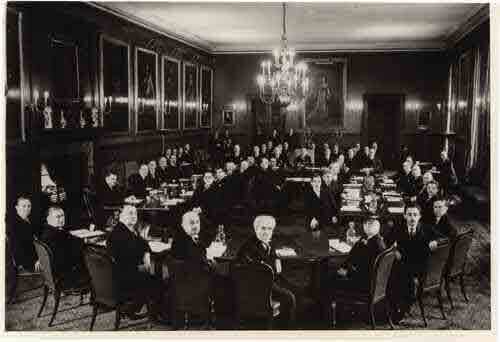 The conference later came to be known as the ‘London Conference of 1939’ or as the ‘St. James’s Palace Conference’. It was scheduled to take place on 7th February 1939in London at the ‘St. James Palace’. Apart from the Palestinian Arabs, the Arab representation was to include representatives of the five Arab countries which were then in favor of the British viz., Egypt, Iraq, Saudi Arabia, Yemen and Transjordan. On the other hand, for their demands to carry weight internationally, the Jewish Agency, in addition to the selected local Jewish representatives, also invited influential Jews from foreign countries.